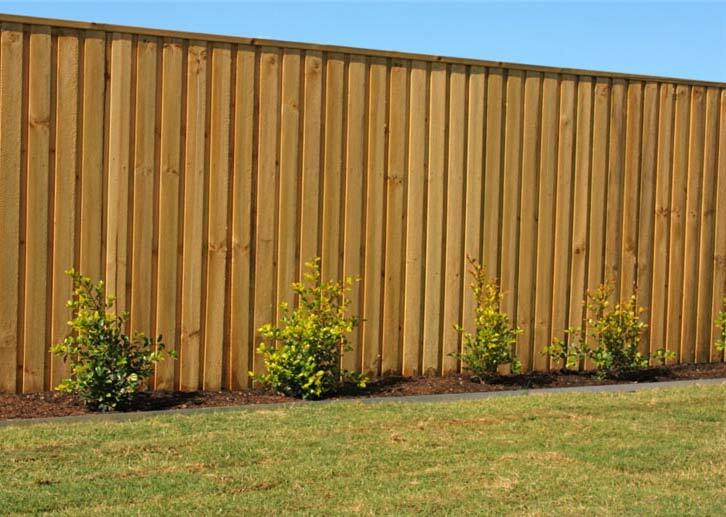 Speedline Fencing is one of Newcastle and the Hunter Regions premium fencing companies. 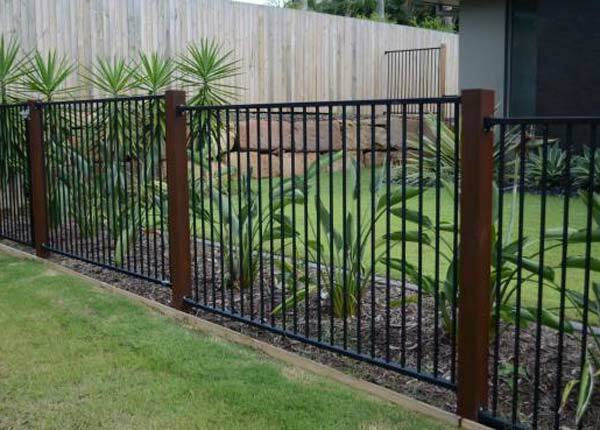 We provide various options for your fencing needs and our friendly team are focused on quality customer service. 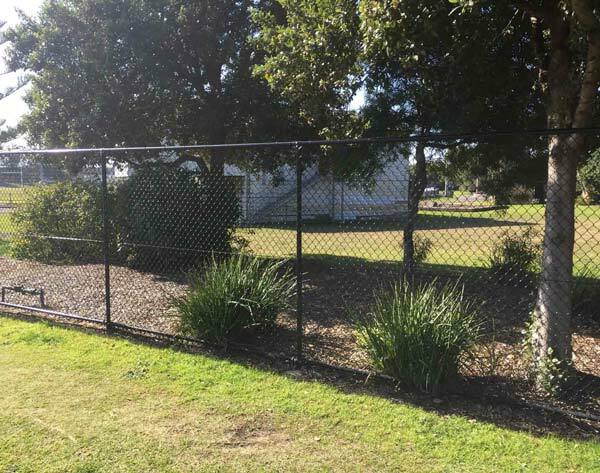 Choose us for fencing Newcastle, Hunter Valley and Port Stephens. 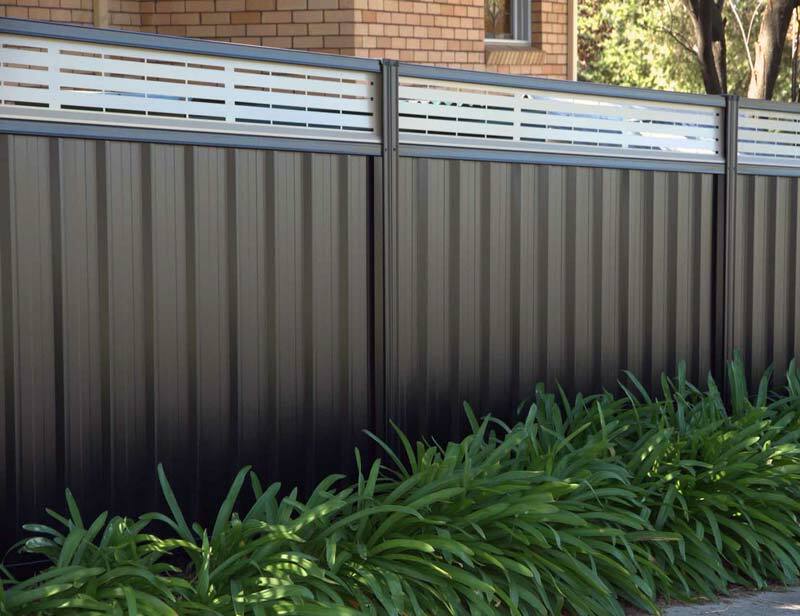 At Speedline Fencing, we take pride in supplying high quality fencing and gates. 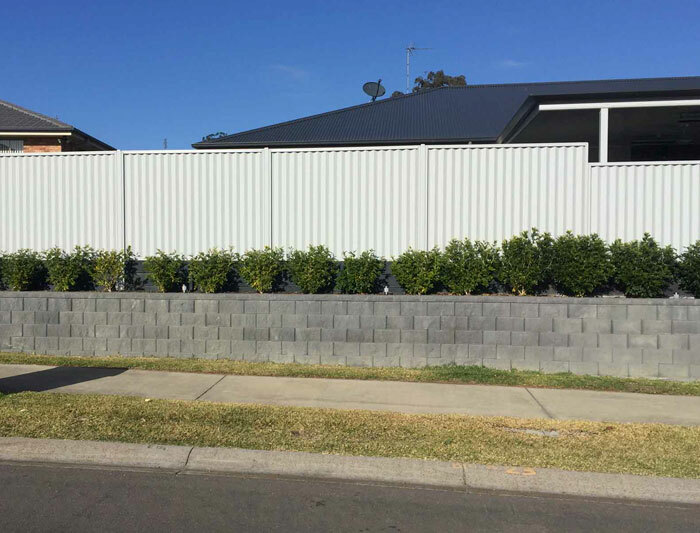 From residential to commercial projects, we are confident that we can provide the right fencing solution for you. 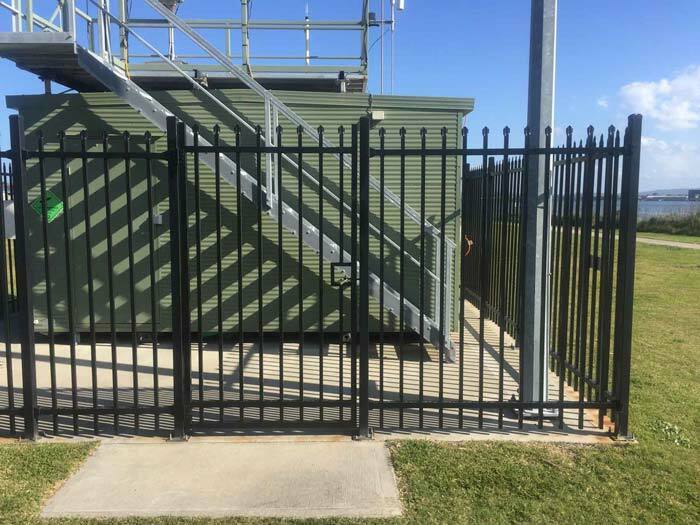 Our installation teams are WH&S trained and green ticketed for access to any building site. Contact us for a FREE measure and quote today! May as well get a free measure & quote while you're here. © 2019 All rights reserved. Speedline Fencing Pty. Ltd.